Positive self-image – Gain a more positive attitude about yourself and realise areas where you may have been sabotaging yourself from successes. 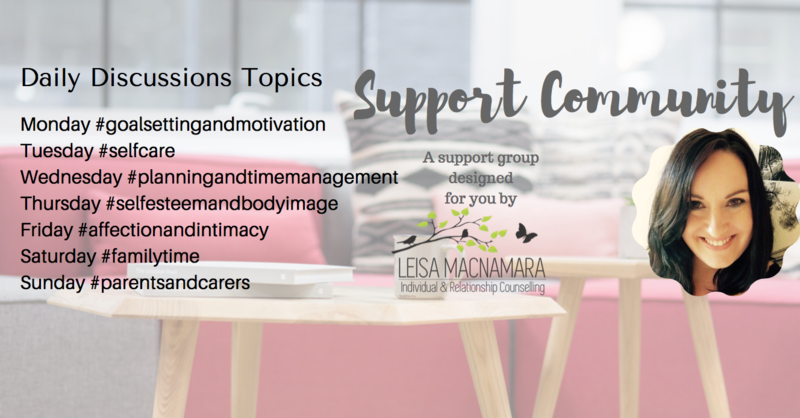 If you are in doubt as to whether you need counselling, please do not hesitate to contact me, click here I would be only too happy to explain the counselling process to you. I offer online, phone and Skype sessions too so if you’re out of the area I can still help you.